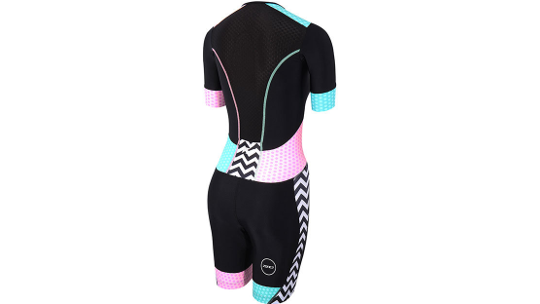 The Activate Plus Short-Sleeve Trisuit was designed by Zone3 primarily to offer one thing ... Fantastic value for money through high-performance quality. 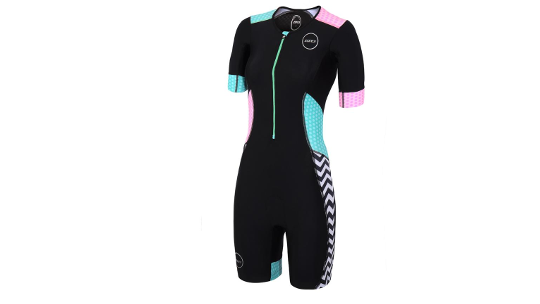 Zone3 hit the spot so well in fact that this Trisuit won the 2018 220 Triathlon Magazine Best Value award. Made from high-quality Italian fabric, the trisuit ensures training and race performance breathability, coverage and shape retention. The short-sleeved design boosts aerodynamics whilst on long bike sections as well as extra coverage from the sun on hot days.